So much to do but so little time? The answer? a 30 minute massage, a pure focus facial, express pedicure and a manicure. Ready, set, go! We are focused on making this a day for you to remember forever. You begin your experience at square one with a 60 minute massage, followed by our botanical skin resurfacing facial, a spa lunch, a brow arch, make-up application and instruction, a manicure, pedicure, and a new cut and style to leave feeling like you are indeed the one. The perfect way to reward yourself or a friend. A 60 minute massage, an AVEDA facial, make-up touch-up, and a spa manicure and a spa pedicure. A mommy-to-be massage (60 minutes), spa manicure, spa pedicure, pure focus facial, and shampoo and style and deep conditioning. A great gift for couples, mothers and daughters, or two best friends. Start this wonderful experience with a 60 minute massage, pure focus facial with finishing touch on make-up, manicure, pedicure and a spa lunch. Next the pampered duo will receive shampoo and styles. A great gift for a teenager or someone who has not yet been treated to the square one experience. A cut and style with one of our talented stylists, a manicure, brow arch, and skin care consultation. 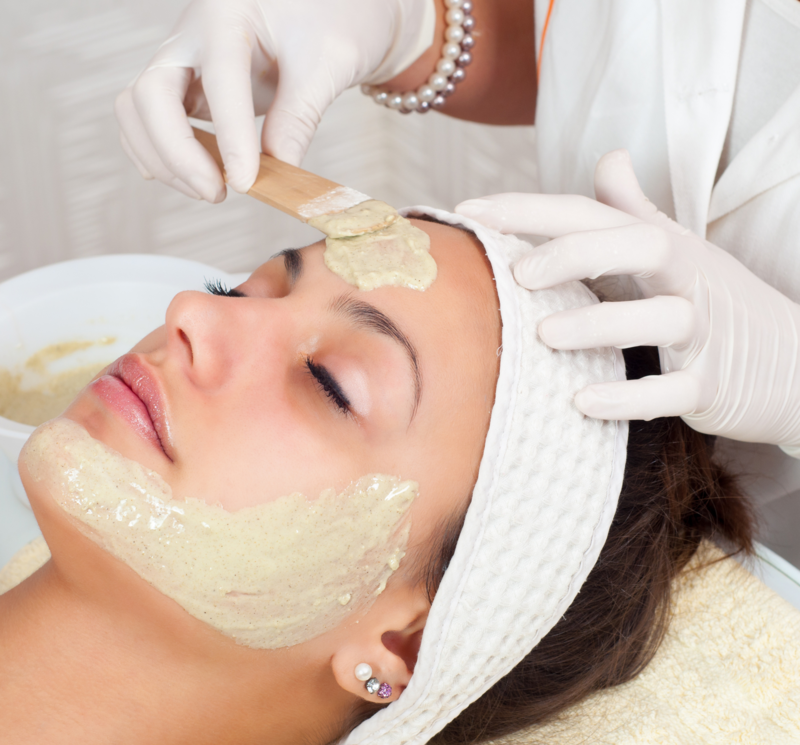 pick two of the following waxing services: ear, nose, brow. Cleansing, skin exfoliation, back massage, and masque therapy for purity and balance to the skin on the back. 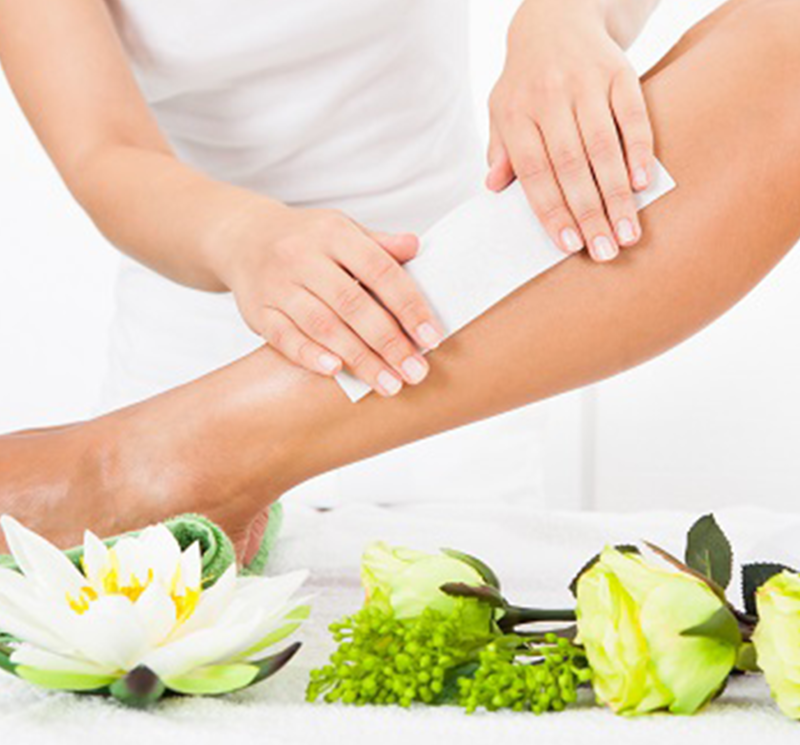 Your body is exfoliated, smoothed, softened and wrapped with a scalp and foot massage to balance the body. This treatment makes a great gift! Aveda sensory journey during your consultation: Your massage will be customized to meet your specific needs. Couples massage , available for in 30, 45, 60 and 90 minute packages. 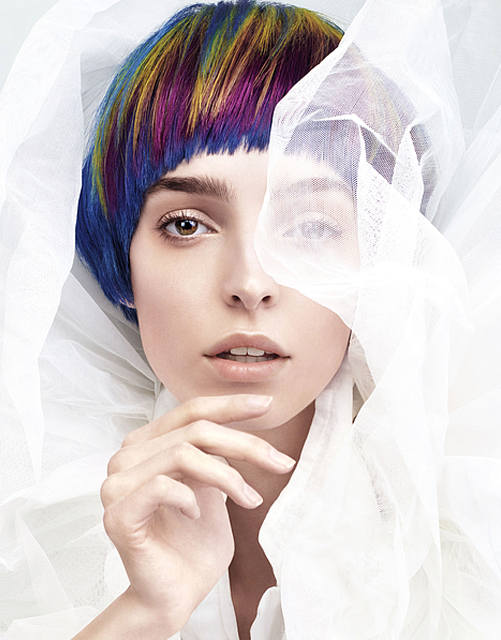 Aveda sensory journey during your consultation. Your massage will be customized to meet your specific needs. Your massage will be customized to meet your specific needs. Couples massage is available for in 30, 45, 60 and 90 minute packages. Chakra Balancing Blends with deep tissue massage on the back and spinal muscles, Chakra™ Reflexology massage for the feet, Chakra Energy Work, and a relaxing, guided meditation. Your body is exfoliated, smoothed, softened and wrapped. 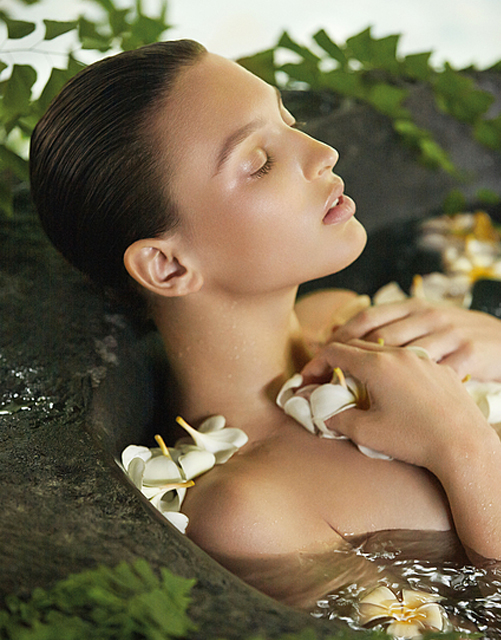 Your senses are awakened with essences of rosemary and peppermint while scalp and foot massage balance your body.